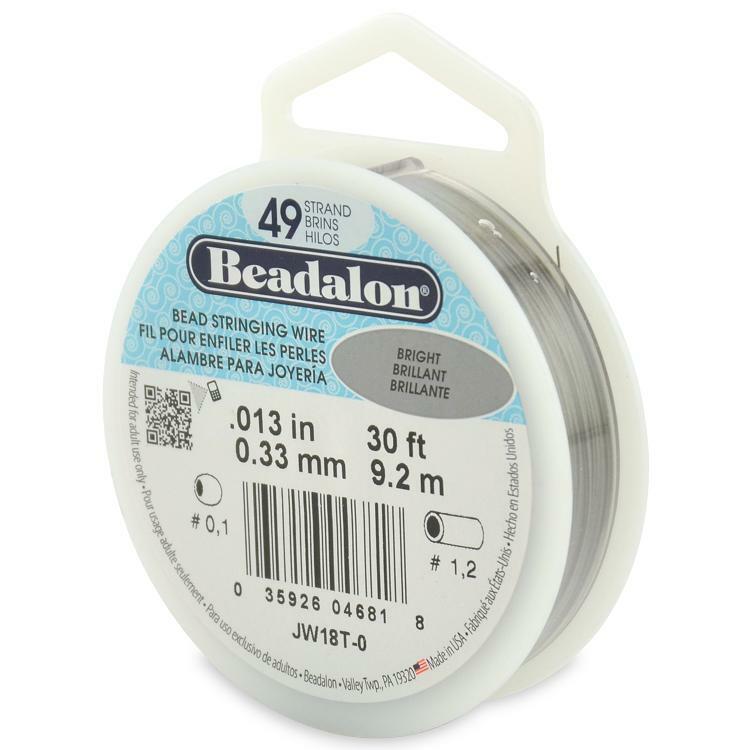 There are various types of beading threads that are sold in beading shops. Selecting random threads for your beadwork is not a good idea since specific types of bead threads are required to successfully create or replicate certain bead projects. The importance of creating a budget when purchasing jewelry components is something people often dismiss. Budgeting not only helps you financially but it also teaches you in discovering affordable alternatives. 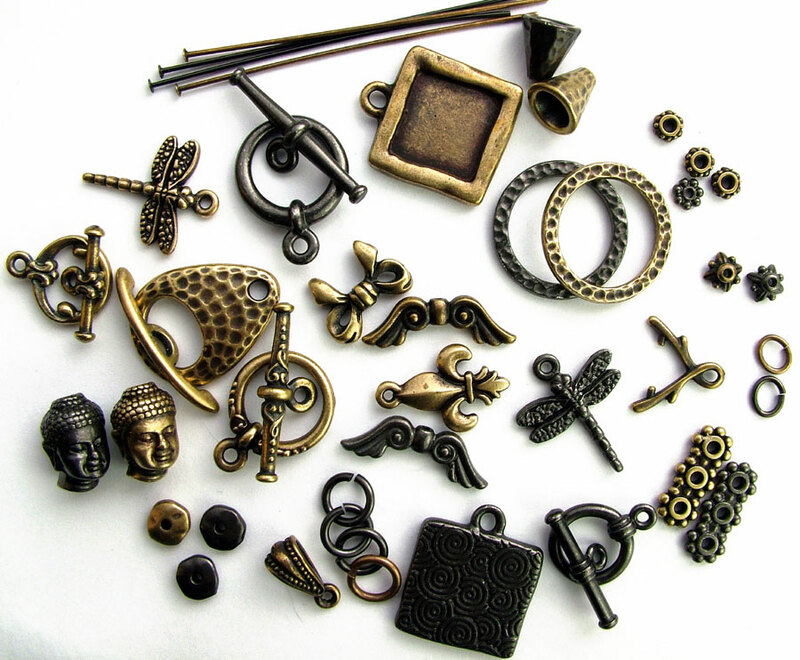 Learn how to stretch your budget to purchase more components for your jewelry with the help of this article.